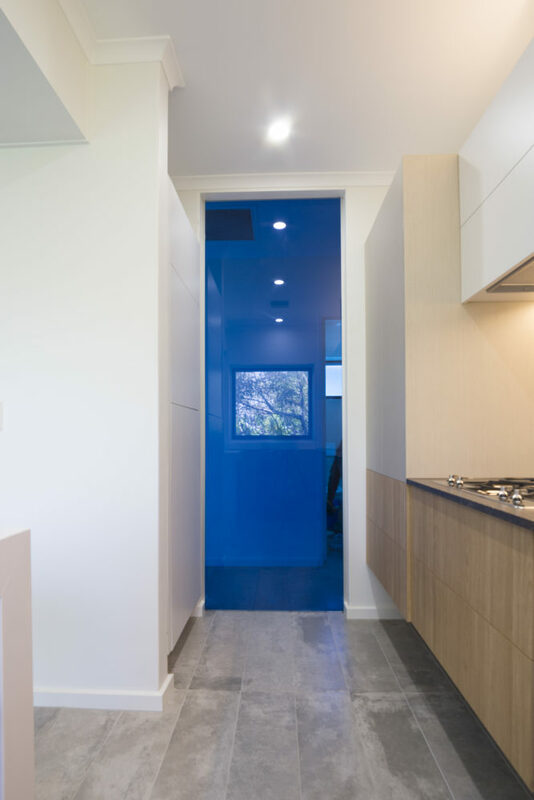 A young family’s Adelaide apartment getaway renovation transforms the mundane into bespoke living. 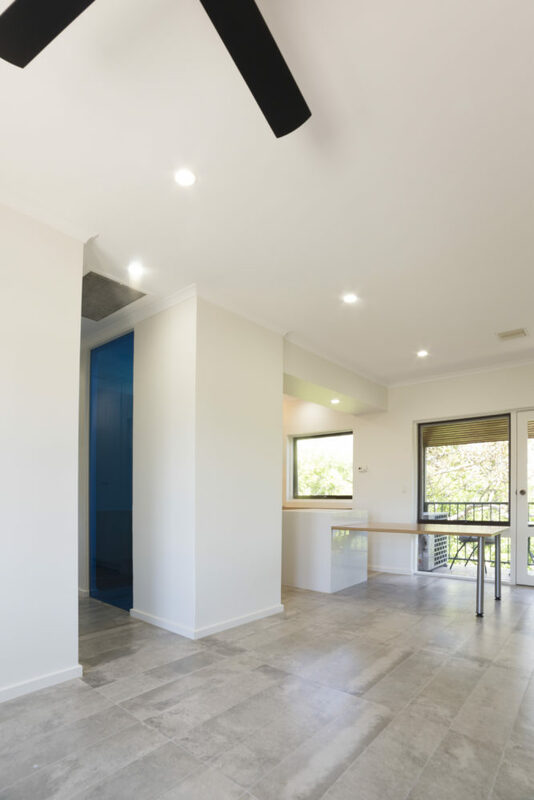 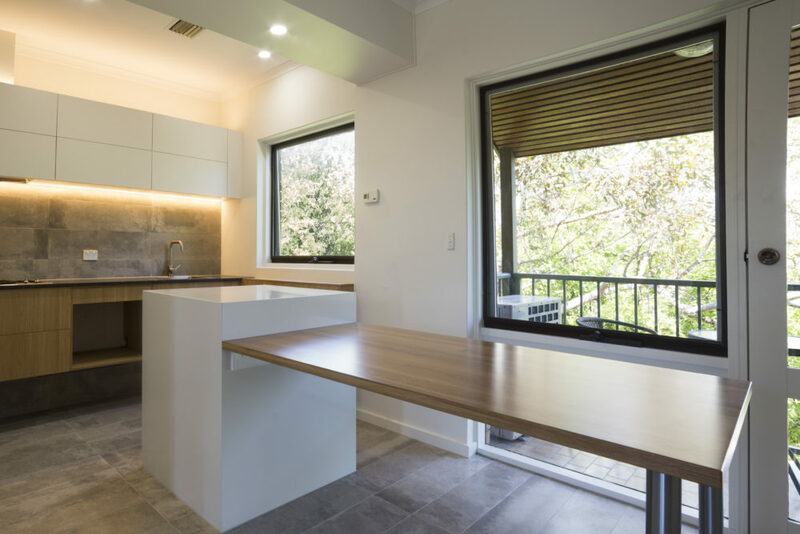 The new fit out to this inconspicuous Adelaide residence combines the benefits modern architectural design with efficient living to deliver a real financial investment in the age of online hospitality services. 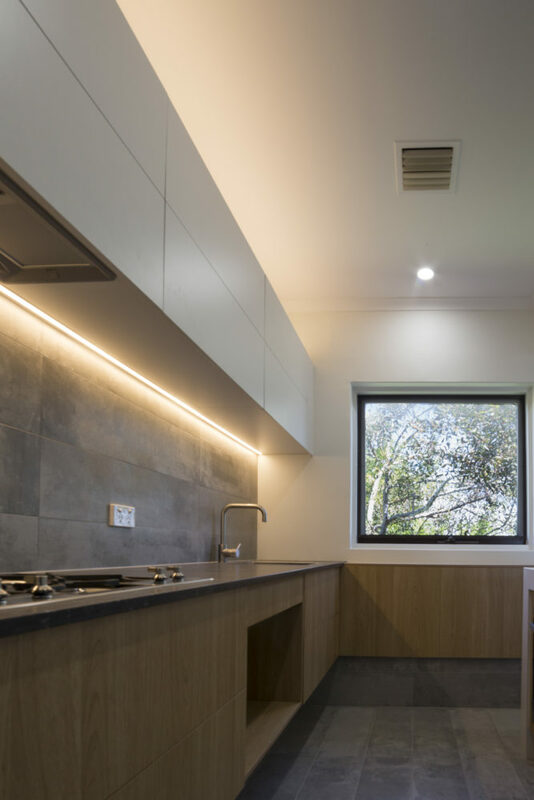 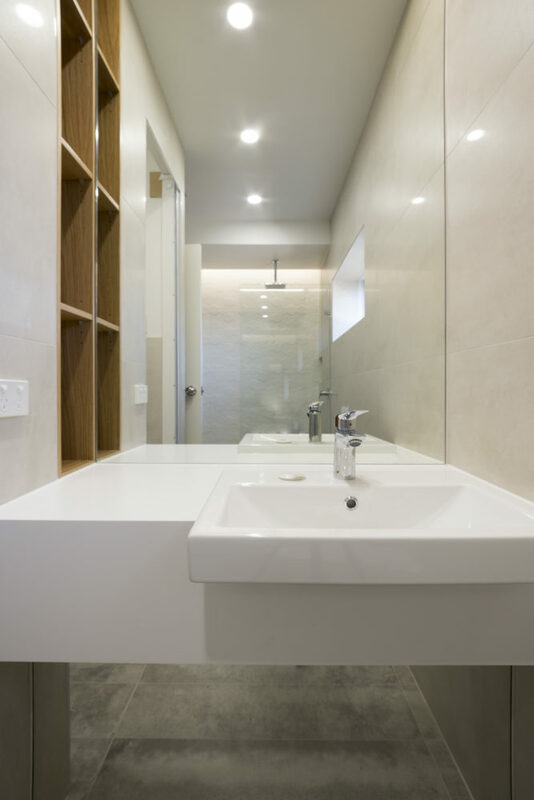 The reimagination of this apartment is immediately apparent with its simple, clean, light and contemporary architectural detailing, showcasing a testimony of high-quality architectural fit outs.